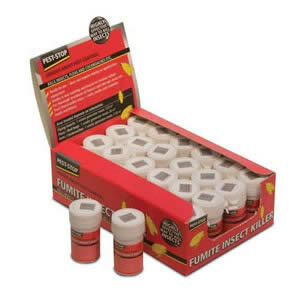 Each pack contains 4 rolls. 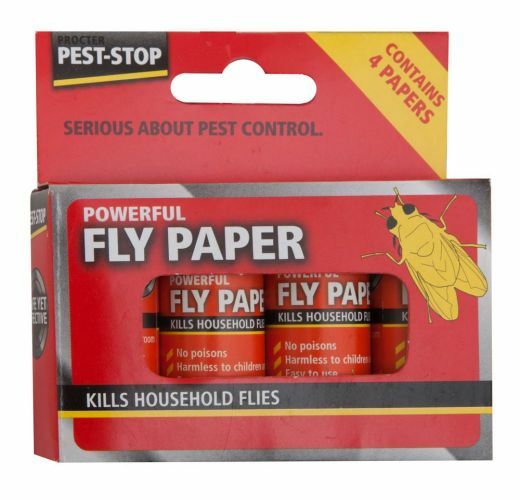 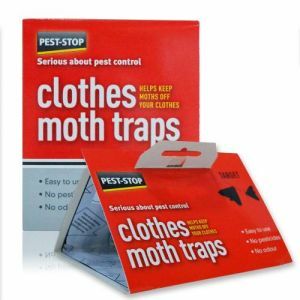 Pack of 4 x Powerful Fly Papers. 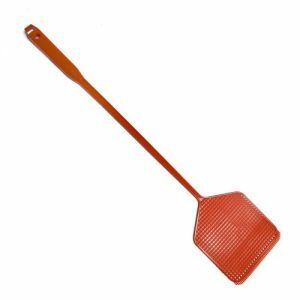 A traditional method of trapping flies in the home. 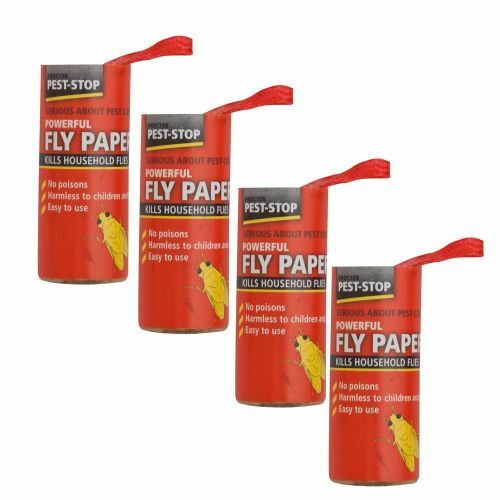 These sticky paper strips are hung from the ceiling & trap flies on contact.